Autumn is well and truly here. The leaves are turning a golden brown and pumpkin spice lattes are back on the menu in Starbucks. Always a sign for that autumn is here, right? Ok, just us! 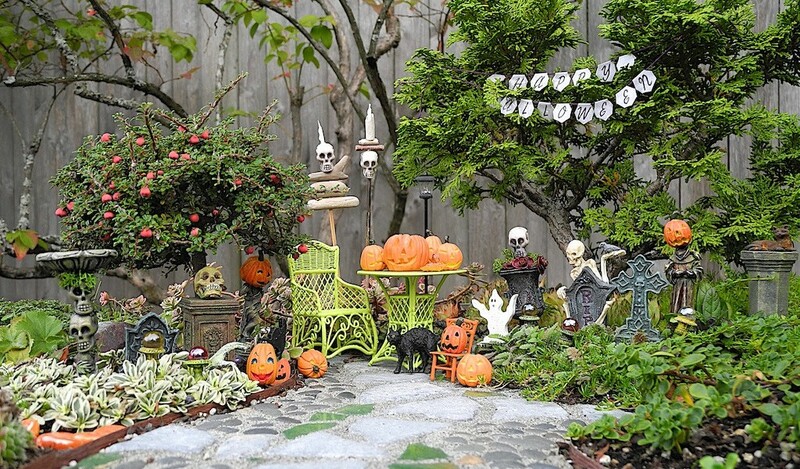 October is synonymous with Halloween. The one night of the year we dress up in the most outlandish, ghoulish and frightening attire! Being an Estate Agents in Bournemouth we think it’s as much about dressing your home, as it is your self, so we took it upon ourselves to research some of the best ideas out there. Even your front door will be squealing! 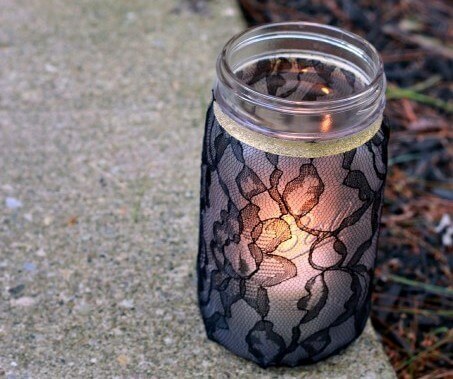 We’re all for upcycling so nab yourself some empty jars and buy some black lace from a local fabric shop (as cheap as 70p per metre and you’ll only need 2-3 metres in total) Wrap the lace around each jar and secure with glue. Pop an orange tea light inside, and you’re ready to line your driveway, front door or front garden. Hauntingly festive. 2. Overhaul your garden with various props, which you’ll find in supermarkets and places like Wilkinson at this time of year for a very reasonable price. It’s up to you how far you go with this idea! Hanging ghosts and skeletons can greet trick or treaters. Tie something spooky to your washing line and why not play some spooky music from an iPod in the background to add to the effect? 3. 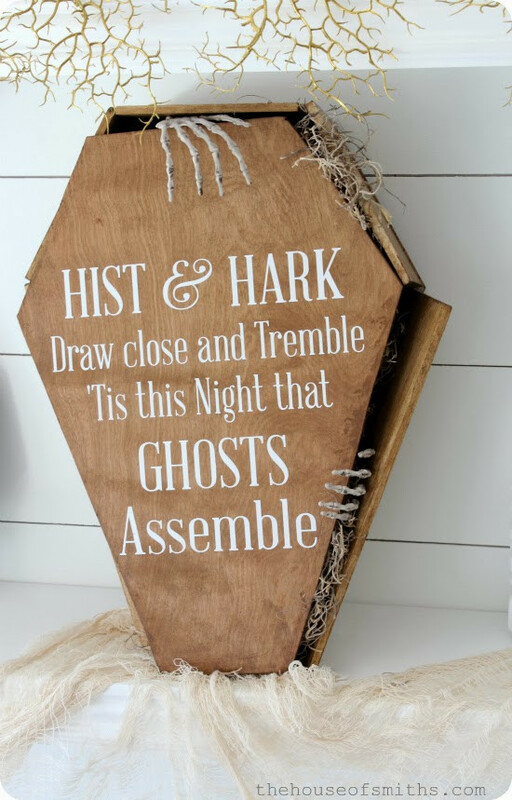 If you have some leftover wood from a recent project or are happy to purchase a sheet of MDF from a nearby homeware store, you can easily make a wooden coffin with a hand-painted message on the front. Boney hands peeking out will add maximum scare factor. 4. 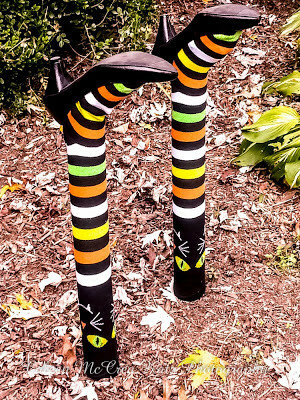 Flank your front door with apple barrels, carved pumpkins and fake cauldrons, then put striped stockings and pointy heels on pool noodles for a bewitching outdoor decoration. 5. It’s easy to add some spook to your front door this Halloween. Buy some white fabric next time you’re doing the weekly shop and wrap it in a zig-zag format across the front of your door. It should stay put with cello tape on the reverse of your door. 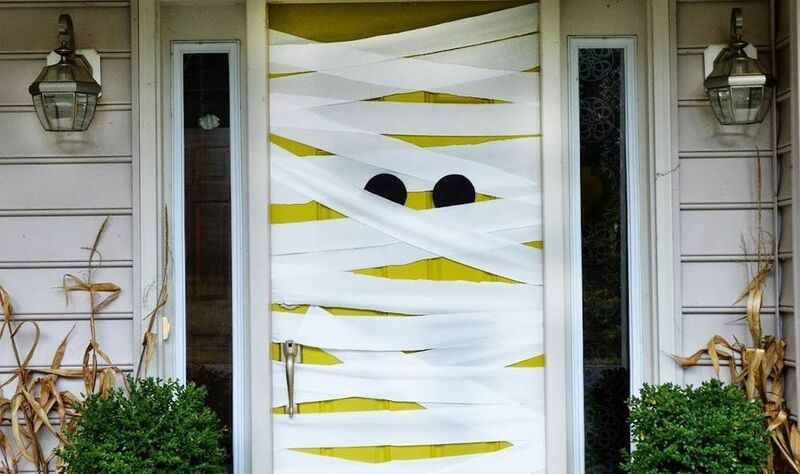 Add a couple of black pom-poms for eyes and your door is now a mummified monster! We hope you like our spooky ideas. 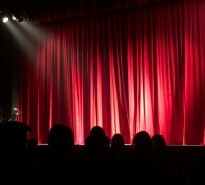 If you give any a try, why not take a photo and let us know via Facebook? We’d love to see! 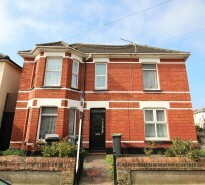 Don’t forget, we are able to help you buy, sell, let or rent across Bournemouth, Poole and Christchurch. Whether it’s a complimentary property valuation or simply a quick chat about your plans for 2019, our teams are on-hand six days a week on 01202 303044.